Petoskey Cheese is moving and shaking! Visit our new location at 440 E. Mitchell St., located across the street from our previous location. What can you expect to see at our new location? We have expanded from our popular lunch menu to offer other inventive selections to dine in, take away or help host your party. We offer home style items, inexpensive eats, healthy options as well as indulgent experiences. Our deli case features a rotating selection available for takeaway. Our available space has grown with our business to accommodate larger catering and private events. 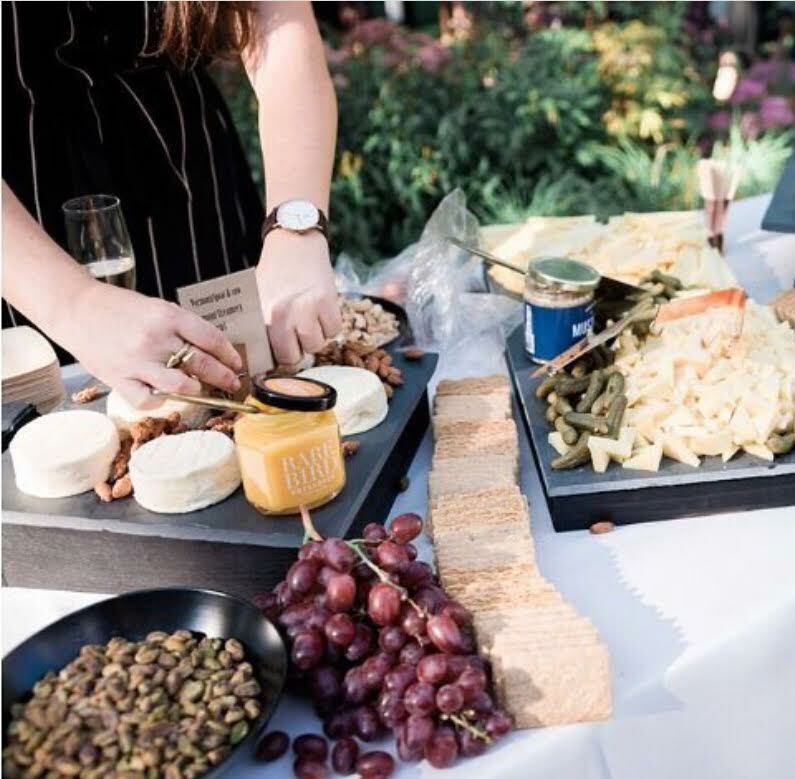 Your favorite cheese options will still be available as we continue to innovate classic and contemporary ideas that will become part of your celebration. Large windows and plenty of casual seating. Stop in for coffee, lunch or to bring home something delicious. New classes will be coming together and we will now be available for private events!